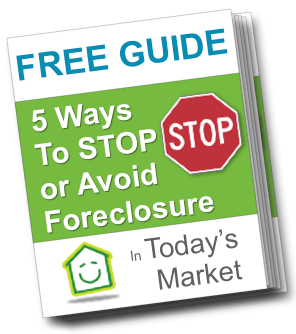 We Buy Lancaster HomesAlan H. Cherkin Real Estate Inc.
show you How To Stop Foreclosure in Lancaster, PA.
Want To Learn How To Stop Foreclosure In Lancaster, PA Now? We are a real estate solutions and investment firm that specializes in helping homeowners get rid of burdensome houses fast. We are realtors, investors and problem solvers who can buy your house fast with a fair all cash offer.